The best way to learn how to code iOS 10 apps is by actually building iOS 10 apps. In this course, you learn while making real-world iOS projects, applying your new skills immediately. 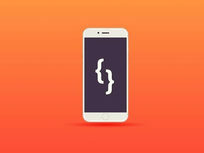 Completely covering all aspects of Apple's official programming language, this course will also make the perfect reference tool kit, giving you a portfolio of completed apps that you can continually revisit to understand how to tackle future programming problems. Stephen DeStefano is an Apple developer who has been creating apps for 7 years. He has worked with top programmers in the field, and continuously stays current and grows with Apple as technology continues to evolve. His goal here is to create video instruction that makes it easy for students to work with Apple's new language, Swift, and incorporate that knowledge into creating, some pretty amazing apps. 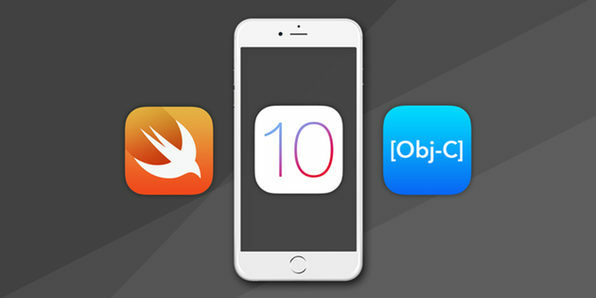 Swift 3 is the latest iteration of Apple's official programming language, and it has been optimized for programming iOS 10 apps. This course's goal is increasing your chances of building apps that are accepted on the App Store, and dives into the fundamentals of Swift while introducing you to Swift 3's new features. 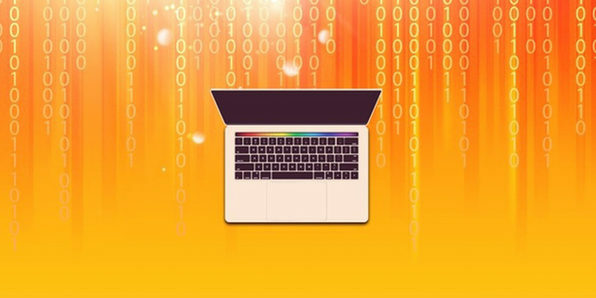 As you develop an understanding of this programming language, you'll start building small apps, learning the skills you need to create more complex ones in the future. Stone River eLearning was founded in 2011, and has taught over 300,000 students through its website and reseller partners since its founding. 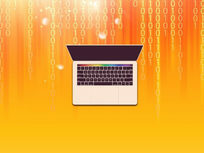 Our courses focus on programming, development and design. 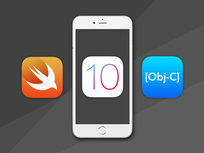 Start building professional-quality, fully-functional iOS apps with this comprehensive course on Objective-C and Apple's programming tools, Xcode 8 and Swift 3. 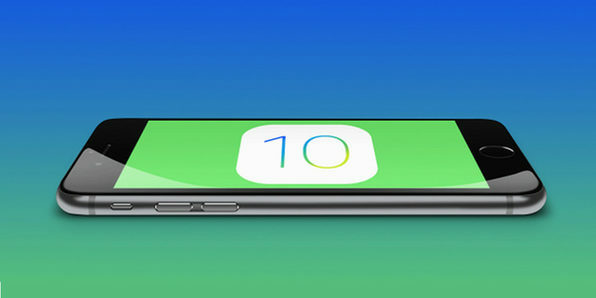 Throughout the course you'll create over 20 real iOS 10 apps, from games to utility apps that optimize the native features of iOS 10. By course's end, you'll have a portfolio to be proud of, and the skills to start building a career in app development. Aaron Caines is the founder of Geeky Lemon Development, Aaron started programming at a young age experimenting with HTML and website design which lead him to study Graphic Design to further his ability, He has been programming full time for the past 7 Years, Creating a vast amount of apps for iOS 10 with many more in development. 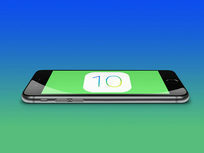 Since Late 2010 Aaron started to create online video tutorials teaching the art of iOS 10 development for beginners to experts and feels the same satisfaction as he does when making his own iOS Apps. Aaron's expertise come in Photoshop, Xcode, HTML, Objective-C, Swift 3 and C+. Swift 3 is one of the hottest programming languages out there today, with job opportunities for iOS developers booming. This project-based course will help you jump in on the action, even if you have absolutely no prior programming experience. 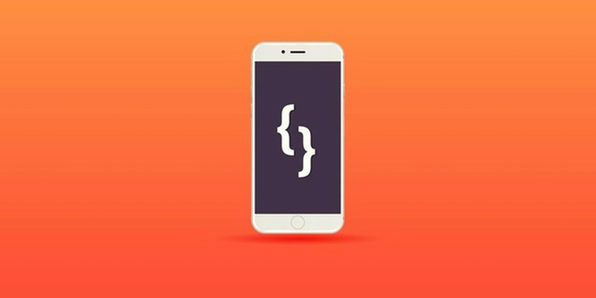 Through demos and challenges, you'll build a foundation to start building iPhone apps from the ground up, and get paid to do it.